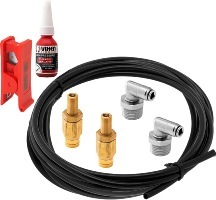 Powerful manifold, hoses and fittings are included in this kit. Ideal for one side air spring systems. 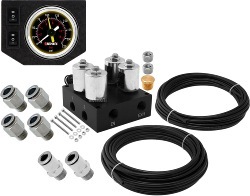 Powerful manifold, gauge dash panel, hoses and fittings are included in this kit. 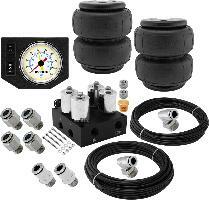 Ideal for one side air spring systems. 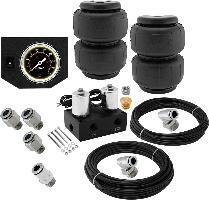 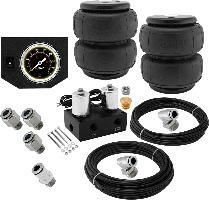 Powerful manifold, two extremely durable air springs, gauge dash panel, hoses and fittings are included in this kit. 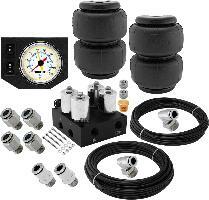 Ideal for one side air spring systems. 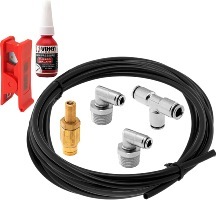 Powerful manifold, hoses and fittings are included in this kit. 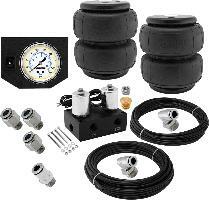 Ideal for two corners air spring systems. Powerful manifold, gauge dash panel, hoses and fittings are included in this kit. 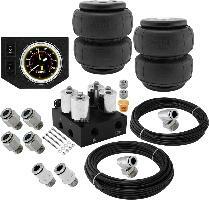 Ideal for two corners air spring systems. 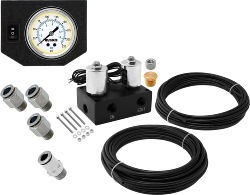 Powerful manifold, two extremely durable air springs, gauge dash panel, hoses and fittings are included in this kit. 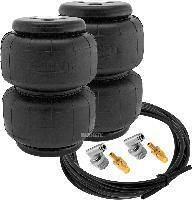 Ideal for two corners air spring systems.